Disregard the picture above. It’s in jest. However, the title still holds. 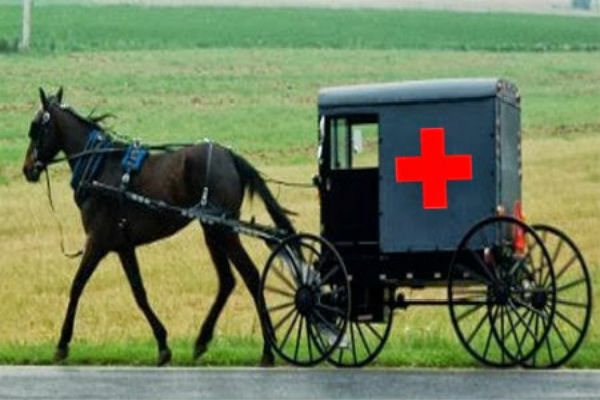 The Amish’s take on medicine is similar to their take on technology. As such, they do not vaccinate their children, do not go get any tests done, or take any sort of medication or drugs. They believe that it is God’s will that someone will get sick and/or die, and that they should not mess with the things in his domain. The Amish people believe that if they dedicate their entire selves to prayer and the word of God, they will get into Heaven. So, there’s no fancy churches or money-making schemes or anything like that. Just them, and their faith in God. Usually most pray by themselves or as a family in their homes. 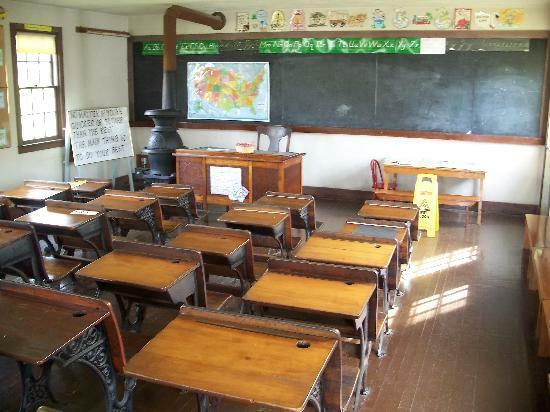 The Amish give very basic education to their children. Said education mostly consists of bible reading and hymn singing along with long recesses. The also only go to school up to 8th grade. So, the kids learn very little in terms of the mathematical and linguistical. When an Amish teen reaches the ages of 14-16, they are given the option of going on Rumspringa (“running around” in English). The teens leave their families and explore and experiment with the vices of the outside world, that are typically forbidden. After they are through, the teens can choose to either come back to their communities to be baptized to stay forever within the faith or be shunned and live out the rest of their lives in the modern world. The Amish mostly keep to themselves. 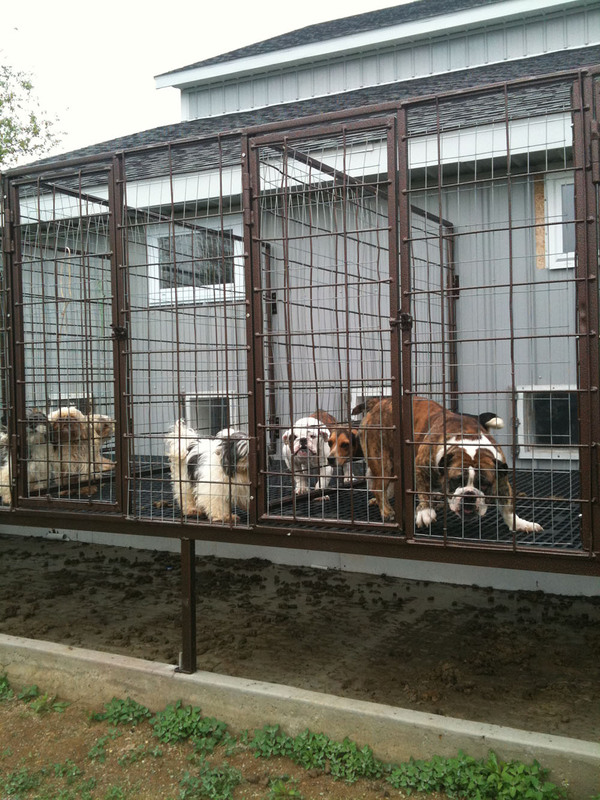 However, that’s not the case when it comes to their puppy mills. This is perhaps one of the least know facts about the Amish. They basically keep and treat these dogs as livestock to later sell them to the outside world. These dogs are often in terrible states. 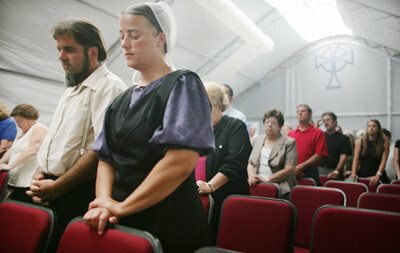 When the Amish first settled in America in the 18th century, they numbered in the 200s. Right now, their population exceeds the 250,000 mark. 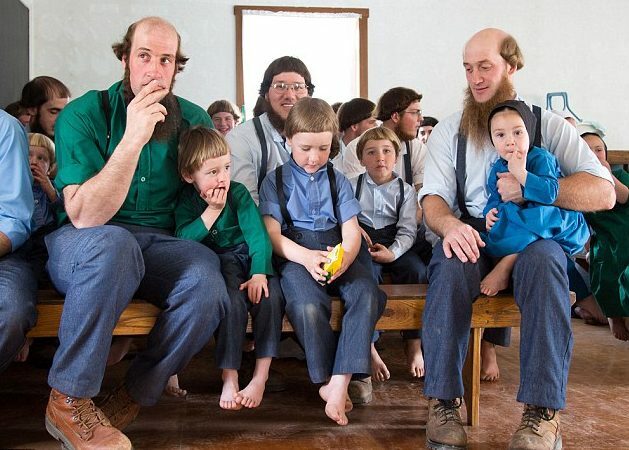 Now, considering the fact that Amish law bans and prohibits marrying and procreating with people that are not Amish, what do you think happens? If your answer was ‘lots of inbreeding’ you guessed right. © 2015 MyDotComrade. All rights reserved.